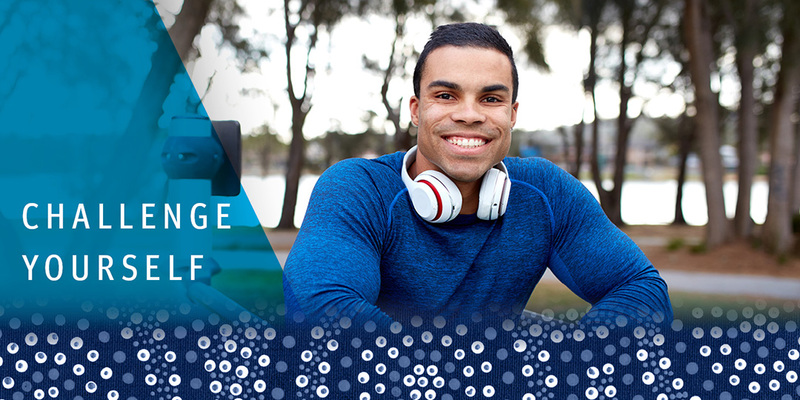 We value diversity and are committed to facilitating employment pathway opportunities for Aboriginal and/or Torres Strait Islander Australians into the AFP. In addition to our general recruitment, we offer the Directions Program Traineeship as a targeted entry-level pathway for Aboriginal and/or Torres Strait Islander Australians. What is the Directions Program Traineeship? The Directions Program Traineeship is an ongoing full time employment and career development program, delivered in Canberra over 12 months providing participants with professional development opportunities to undertake a career in the AFP. exposure to the diverse range of business areas within the AFP. accredited training at a Certificate IV level. the opportunity to work with, and learn from, people with diverse backgrounds, experience and skills. ongoing employment upon successful completion of the program. are interested in working for the AFP. have personal drive, integrity and a strong work ethic. Please note: formal qualifications are not required for this opportunity. What are the requirements to apply for the Traineeship? There are a number of other documents and online tests that form part of the application process and these are explained in more detail in the following information. Some of these steps may take time to complete so please read through all the requirements now and allow yourself enough time to complete a full and comprehensive application. What will I be doing during the Traineeship? You will complete a series of rotations, working in different teams to deliver administrative support to a range of business areas across the AFP. During your time you will also undertake a Certificate IV in Government with a focus on Project Management. What support will I have access to? With new trainees relocating to Canberra, we understand that it can be a huge step moving away from family, friends and community. A wide range of support is available from the Directions Program team, Mentors, Buddies and the Aboriginal and Torres Strait Islander Employee Network. What happens at the end of the Traineeship? After successful completion of the Traineeship requirements you will be allocated to a business area within the AFP. Your position will be based in Canberra.